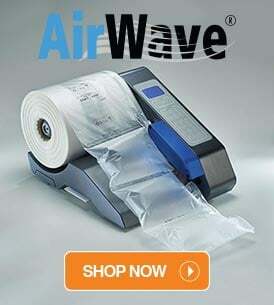 For all your Adhesive Tape & Dispenser needs look no further. Protect your packaging with high impact message and warning tapes. 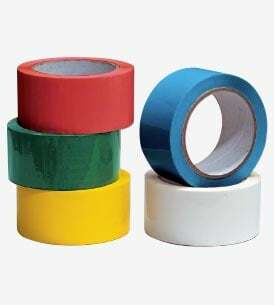 Need masking tape? Look no further! 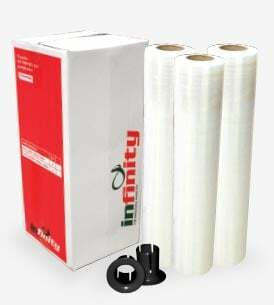 We also stock cloth, filament, foam and aluminium tape. 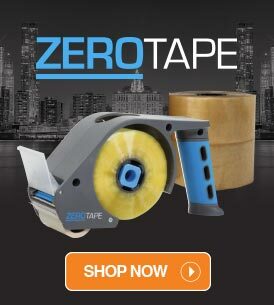 We have a fantastic range of tape from quality made Forza tape to impact resistant packaging tape along with our range of dispensers offering unparalleled performance in tape sealing solutions. 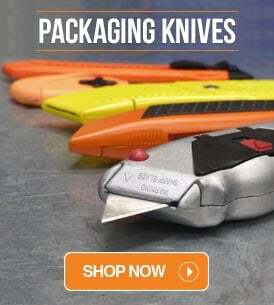 When it comes to plastic packaging materials for commercial and industrial use, you can count on TigerPak to have the most suitable options for your needs. We have it all among our plastic packaging options, from hand stretch film and machine stretch film through to pallet netting and much more. You can maximise your equipment’s stretch potential with the superb cling and ultra high stretchability of our premium stretch film. You can also take advantage of our wide variety of plastic packaging bags, including zip lock, stock poly, heavy duty asbestos removal, and polywoven bags for furniture protection as well. 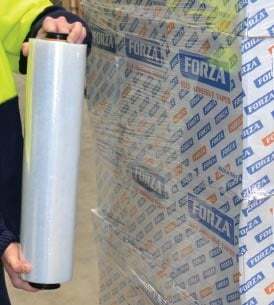 If you’re looking for the highest quality protective packaging measures in metropolitan Sydney and greater New South Wales, including products as diverse as silica desiccant, bubble wrap, furniture blankets and polyfoam, make sure you order from TigerPak. When transporting heavy, dangerous or even fragile goods from point A to point B, their security is of the utmost importance. Glass items can shatter if left unsecured, oversized loads can shift and potentially cause damage, and chemicals and other hazardous materials can spill if not secured property. It’s precisely for this reason why strapping materials and packaging are so important. Securing items prior to them being moved can prevent load shift, extensive damage and other potentially costly incidents from occurring. Packaging straps are also useful in warehouse and stockroom situations, as they can help to keep cartons and boxes on pallets ordered and tidy. When you need packaging straps and packaging accessories for your business, place an order online with the specialists at TigerPak today. For all your Mailing and Despatch needs this section has it covered. 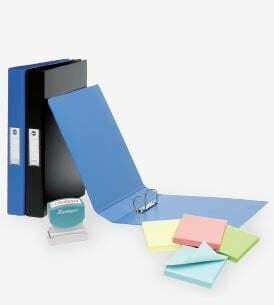 We stock a wide variety of mailpaks and doculopes. 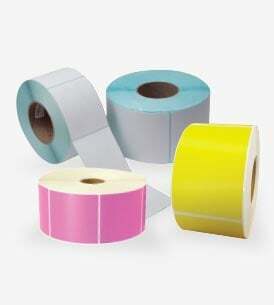 We do labels and printers for barcoding, address and shipping lables. Dangerous goods, quality control, pallet and custom labels just to name a few. 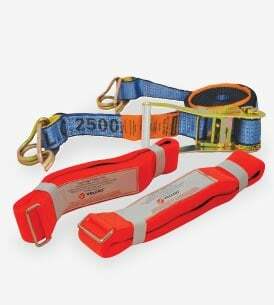 Looking for tags, our range covers shipping, metal and tears proof tags. Save your posters and maps from getting crushed with our range of lightweight mailing tubes. 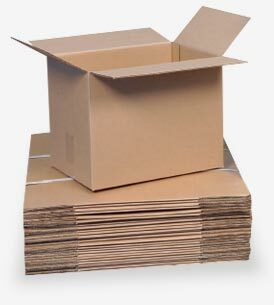 When you’re looking for industrial packaging supplies of a superior standard in Sydney, discover the high-quality product range available from TigerPak. Our extensive range ensures you’re likely to find the perfect industrial packaging products for your specific needs. From pens and paper through to folders, document holders and much more, office stationery still very much has a place in today’s digital world. To restock your office with all the necessary items, be sure to consult with one of the largest office supply distributors in Australia at TigerPak – your one-stop shop for stationery supplies in Sydney. 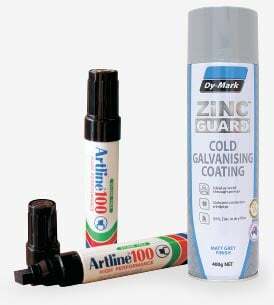 Leave your mark with our great range of products from our Marking and Identification section. We stock Artline and Scribe markers, refillable markers and refillable ball markers. For an economical method of marking timber, concrete or bitumen we stock lumber crayons. We have a wide array of spray ink for minimal build up and fast drying marking, stencils can also be ordered. We also do galvanising spray for protection on steel and iron. 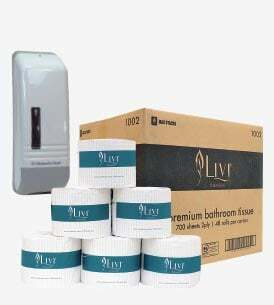 At TigerPak Packaging, we have everything you need to keep your workplace clean and ensure that your colleagues maintain optimal hygiene. We also stock a range of cafeteria supplies so that you can keep your lunch and break rooms well equipped when colleagues require refreshments. At TigerPak Packaging, we’re proud to stock quality safety workwear in Sydney that increases your visibility and minimises your exposure to dangerous substances. Whether you want high visibility clothing when working around large machinery or you need special gloves for handling toxic materials, the safety workwear suppliers at TigerPak have you covered. 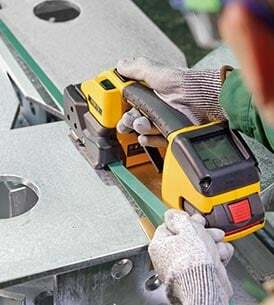 An absence of safety equipment can create unacceptable risks in a workplace that endanger the lives of others. People need to be aware of hazards in the area and the best way to navigate them. 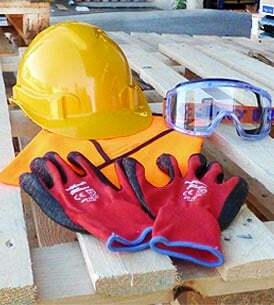 Fortunately, the safety equipment suppliers at TigerPak Packaging can deliver the very best health and safety gear for a range of workplaces across Australia. 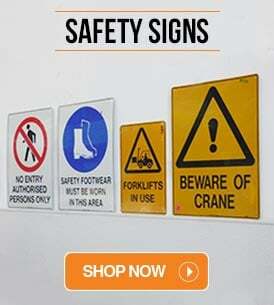 Whether you need preventative tools such as fire extinguishers or you’re looking for legible signs that provide sufficient warnings, we have you covered with a wide range of health and safety supplies. Materials handling tasks can be sensitive and even dangerous, requiring great care to avoid safety risks and minimise damage to items. Fortunately, the use of specialised equipment can make materials handling more efficient as well as much simpler and safer. At TigerPak Packaging, we’re proud to offer the very best material handling solutions you can find. 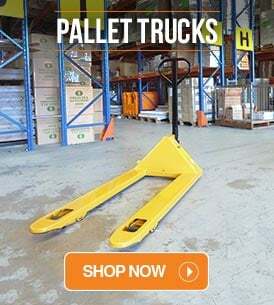 Whether you need pallet trucks for transporting loads from one location to another or cabinets for hazardous items, our material handling equipment suppliers and material handling equipment distributors have you covered. 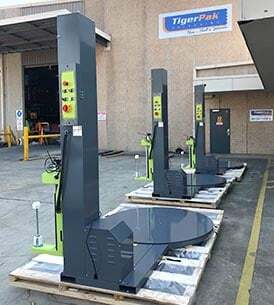 Tigerpak Automation provides a comprehensive range of strapping, taping, stretch/shrink wrapping and packaging equipment. With all our products being sourced from reliable manufactures worldwide, we offer a wide range of automation solutions, from single stand alone machinery to complete inline systems. 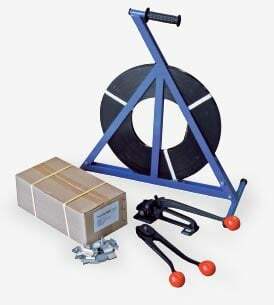 We also offer full warranty and stock a large range of spare parts for all machinery supplied. With our in house service department and experienced technicians we can ensure your machinery runs smoothly at all times. Call today for an obligation free consultation to see how Tigerpak Automation can streamline your packaging operation. 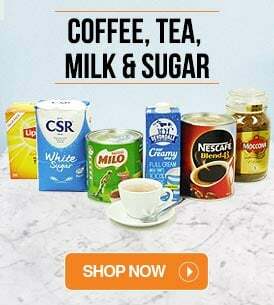 On this page, you’ll find all the latest TigerPak specials available across our range. 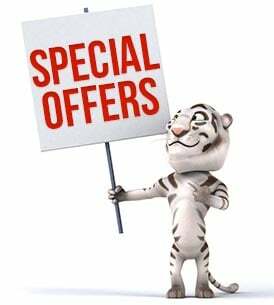 You won’t have to scroll through every category on our site to find the best bargains – our specials page lists all our current sale items in one convenient place, making it easy to snap up products at hot prices. Bookmark this page and check back monthly to discover new offers! Don’t miss the chance to save big across our entire range, but hurry – these offers are available for a limited time only or while stocks last! You have no items in your product enquiry. © 2018 Tigerpak Packaging. All rights reserved.